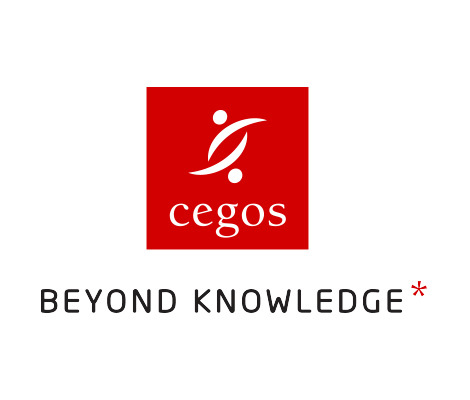 Cegos is an established international leader in e-learning for professional development in the workplace. It has been developing e-learning courses for many years and the Cegos e-learning catalogue includes 215 ready-to-use modules in up to 18 languages. Cegos' focus is on B2B training for business skills and professional development, with courses including leadership and management, HR, personal development and project management. Technology PR supported the company by developing content to help support the launch of its new Cegos e-learning catalogue for business. Technology PR helped to develop a regular stream of corporate communication and course training updates within the Cegos global channel network. 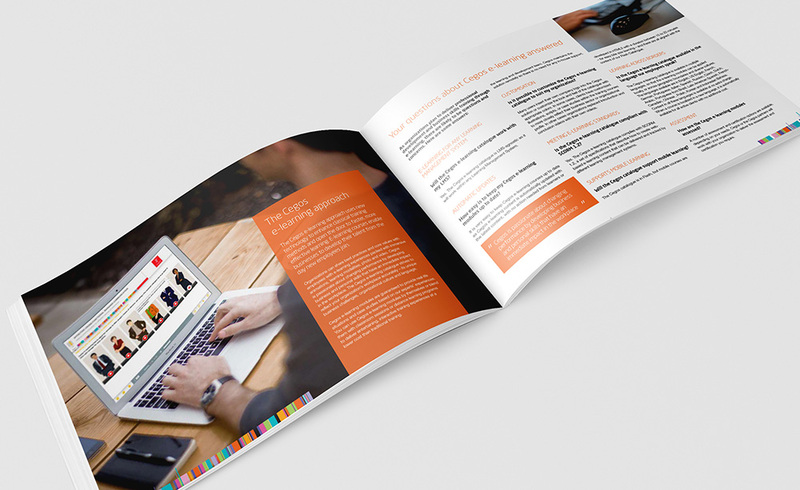 The Cegos brochures was just one element of a more sophisticated strategic partner network programme.